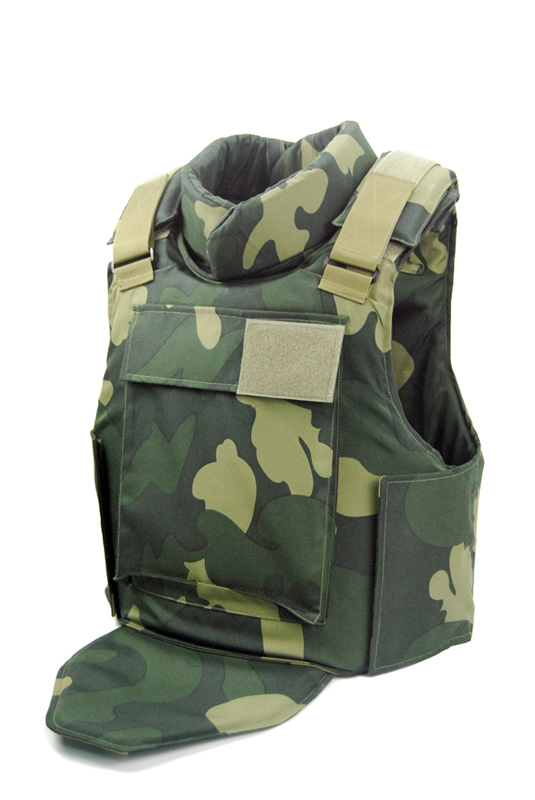 The Newtech Armor NIJ IIIA Military Ballistics Vest is NIJ 0101.06 qualified with a protection level of IIIA. 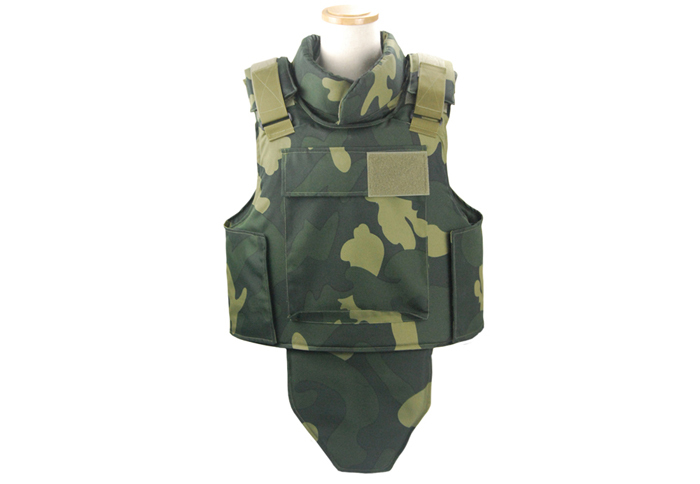 This vest is made of UHMW-PE. 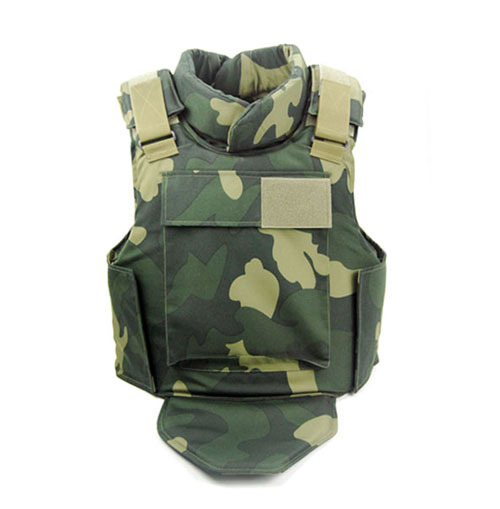 We can provide test report, if needed. 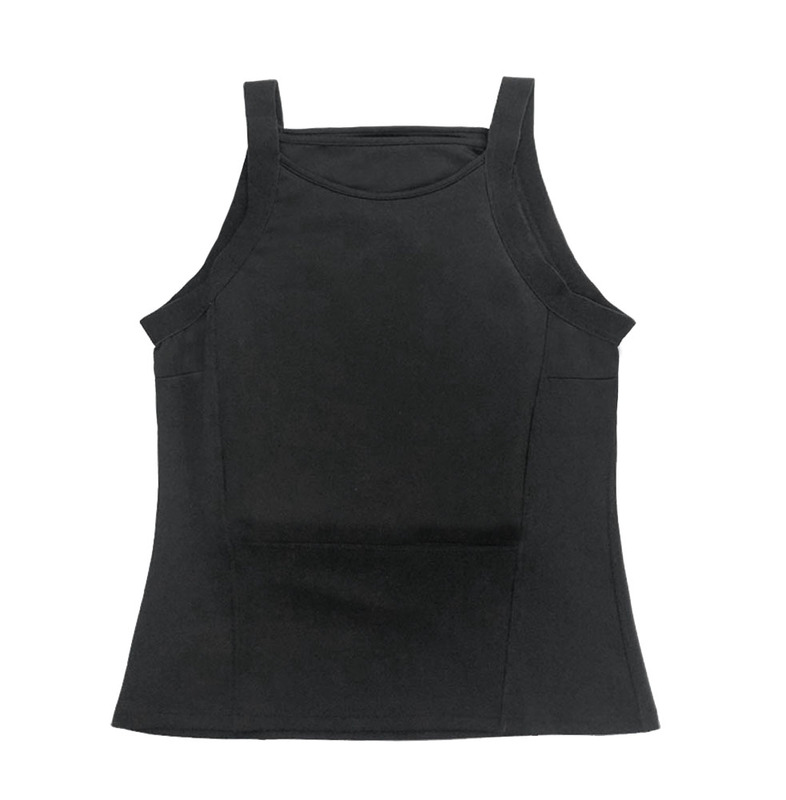 It is equipped with additional protective accessories and a larger protective area, and with the Velcro on side and shoulder, it can be adjusted to fit any type of body. 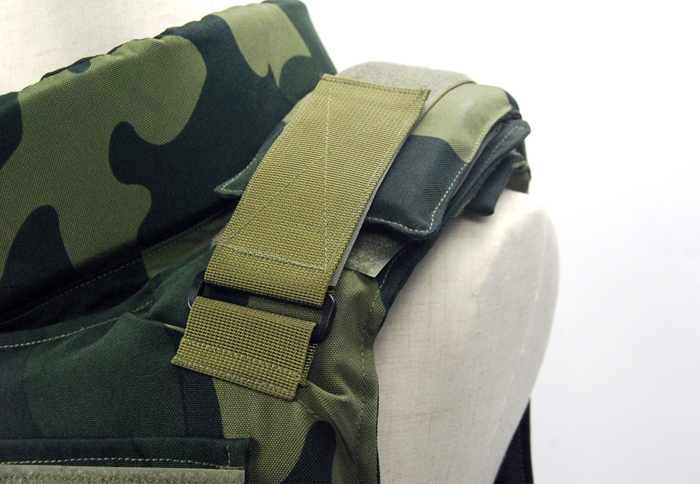 Adjustments can be made on products in line with customer’s need. 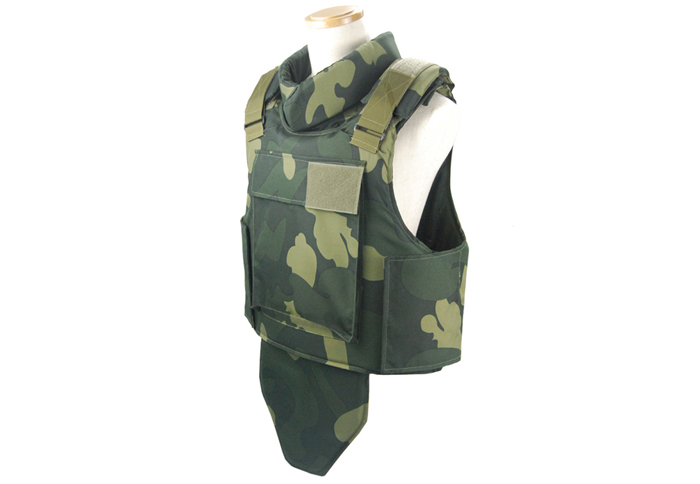 Larger protective area, with groin, neck, and shoulder protection accessories. 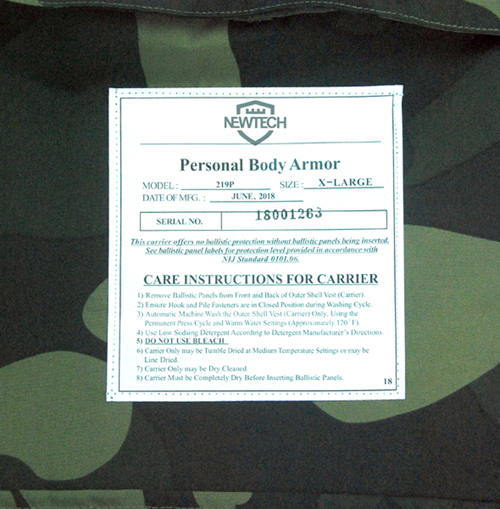 Jacket: longer service life, better wear resistance and dirt proof capacity. 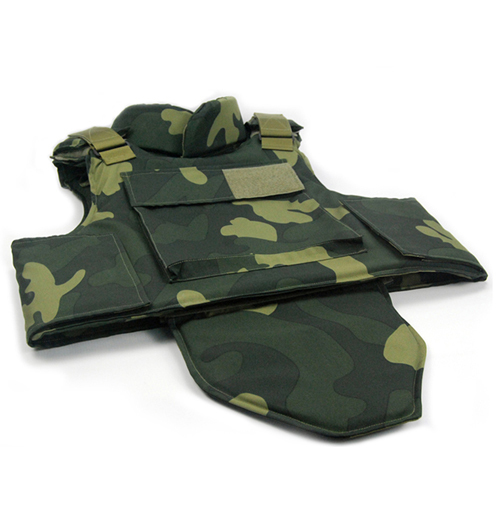 The combination of Vest and Hard Armor Plate creates an upgraded protection capacity. 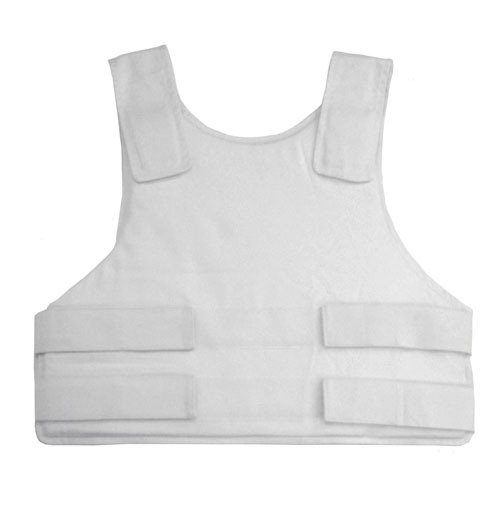 This Bulletproof Vest is NIJ 0101.06 certificated with a protection level of IIIA. We can provide test report, if needed. 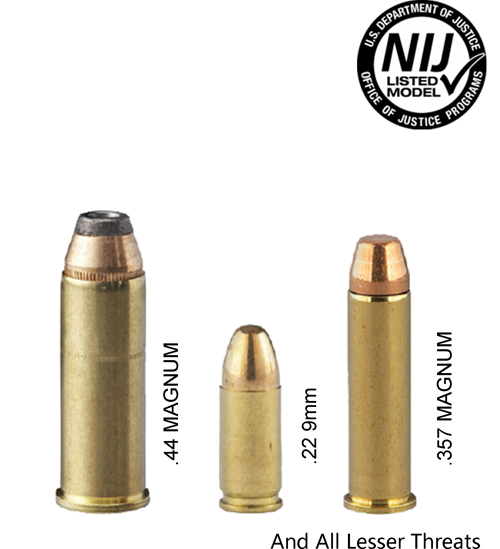 It can stop the attack of 9 mm Para FMJ and .44 Magnum JHP and lesser threats. 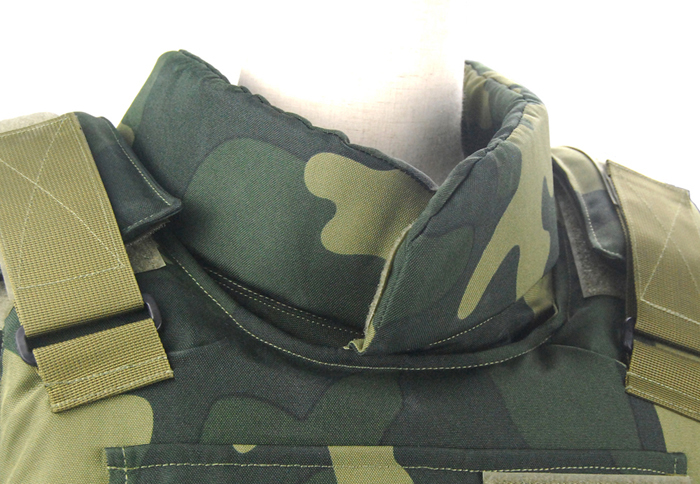 (Material of jackets up on custom design is possible). 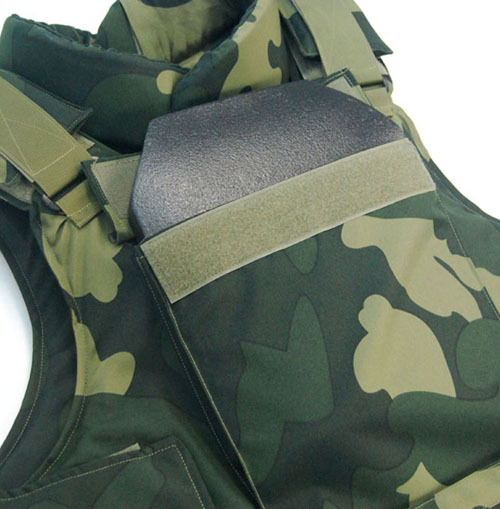 Warranty: The ballistics vests are guaranteed a service life of 5 years from date of issue. 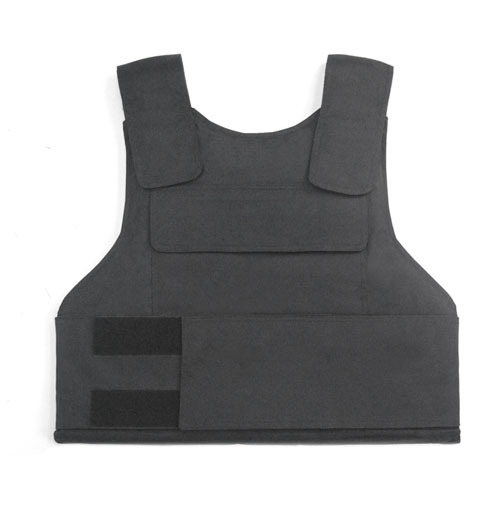 This vest is designed for people to cope with gun attack, especially for those living under the threat of firearms. 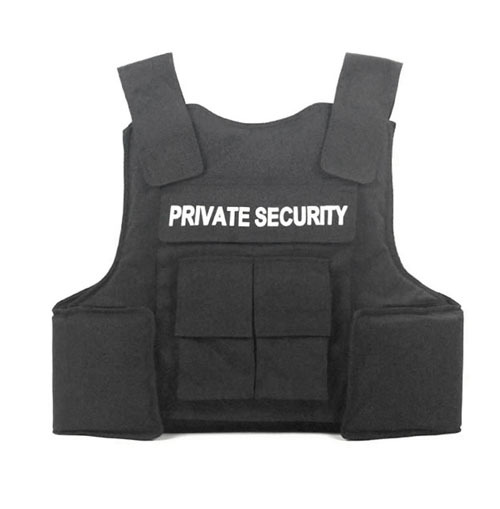 It has a popular price and better protection capability. 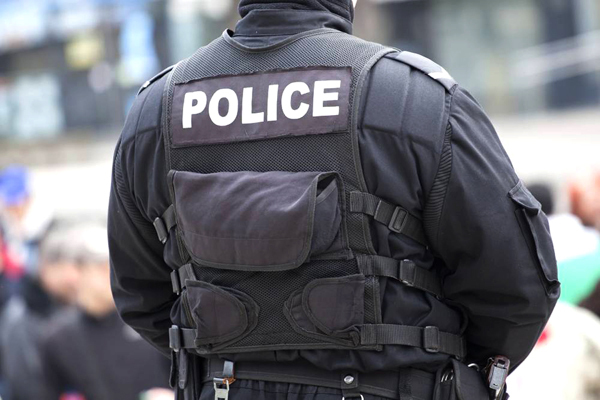 Armed with this plate, state organs, such as military, special police forces, homeland security, border protection agencies, and immigration control agency can get better protection while performing their duties.